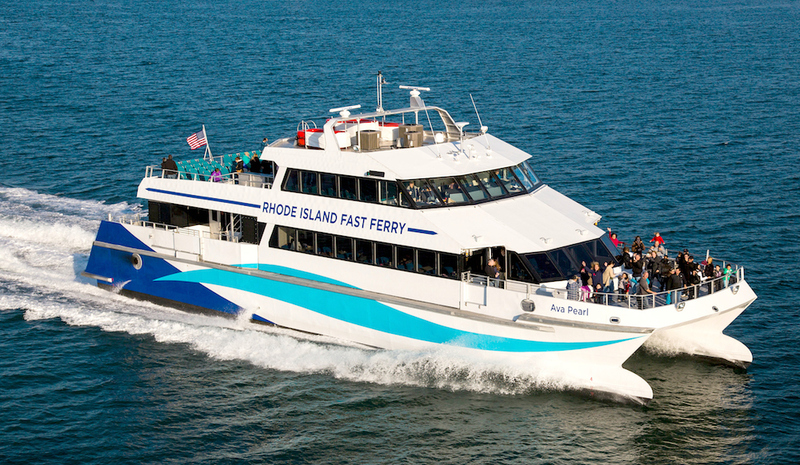 Rhode Island Fast Ferry is celebrating its 18th season of operating fast ferry service from Quonset Point, North Kingstown to Oak Bluffs, Martha’s Vineyard. If you are traveling from points west of Massachusetts this convenient ferry service will Skip all the Cape Cod traffic. 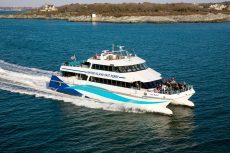 Travel with Rhode Island Fast Ferry and you will spend less time in your car and more time on your vacation or day-trip to Martha’s Vineyard! Gladding-Hearn built Fast Ferry boat in Newport, RI. 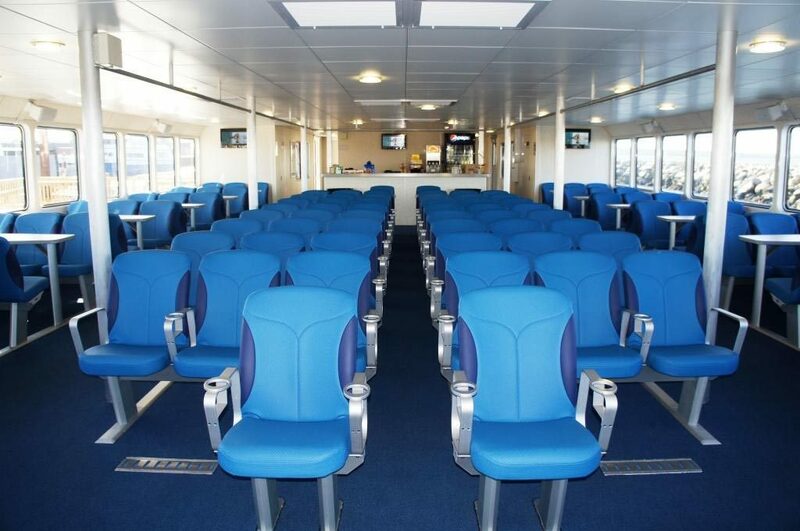 This state-of-the-art high speed catamaran offers a business-class setting inside and out. 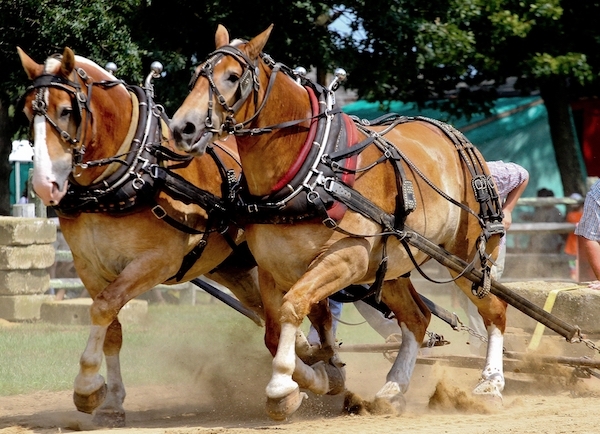 You have climate controlled plush interiors with a full-service concession offering a beverages and snacks, restrooms and plenty of luxurious seating with plenty of leg room. The outside seating areas offer either an open sun-deck seating or covered, both offer incredible ocean views from the second deck. This ferry also has the most advanced MDI Trim-Tab Ride Control System in the world offering the smoothest ride possible while sailing to/from the island of Martha’s Vineyard. Our customer service speaks for itself! 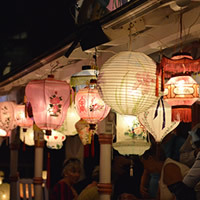 Our departure location from Quonset Point is the most convenient and fastest way to travel to Martha’s Vineyard, including time in your car and on the ferry. We are the only ferry that avoids all the Providence and Cape Cod traffic! Click here for directions. Forget those off-site shuttle parking lots in Massachusetts, we are the only ferry that offers all dockside parking. 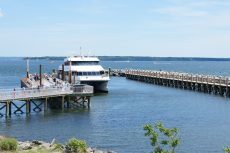 Travel all the way out to other ferries in Massachusetts and you could be parking up to 12-miles away in an off-site parking lot and then have to hop on/off a shuttle bus to the ferry terminal along with 1,000 other passengers! Park with us dockside for only $10 bucks per day! Flying into town? we are only 15-minutes from the Providence TF Green (PVD) Airport and our Shuttle provides connections to every ferry departure & arrival. If you have to fly into Boston Logan (BOS) Airport rent a car and drive to us – we are only 90-minutes away which is still a shorter trip than going out to Woods Hole, MA. Click here for directions. You like the train? we have passengers from Washington DC to Boston who take the train to our ferry. We are only 25 minutes from the Providence Amtrak (PVD) Station which services both the slow train and Acela and 25 minutes from the West Kingston (KIN) Station which services the slow train.